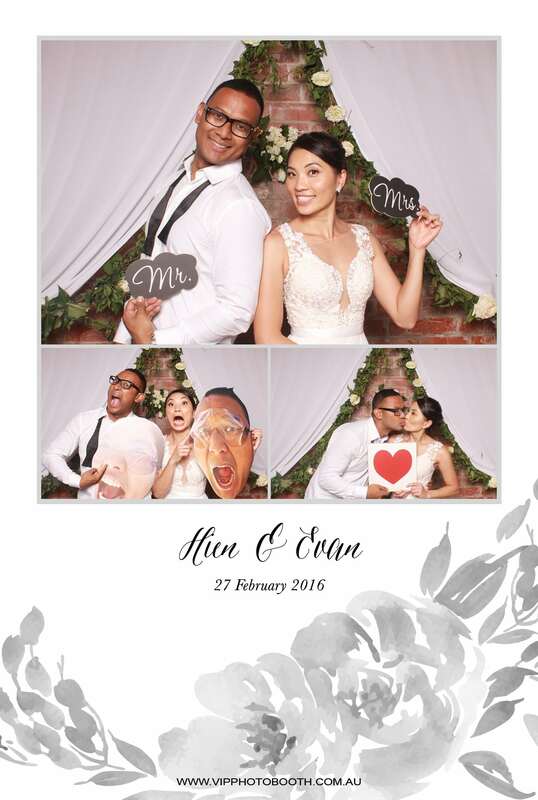 Evan & Hien had a beautiful and romantic wedding but the couple also had a fun side. 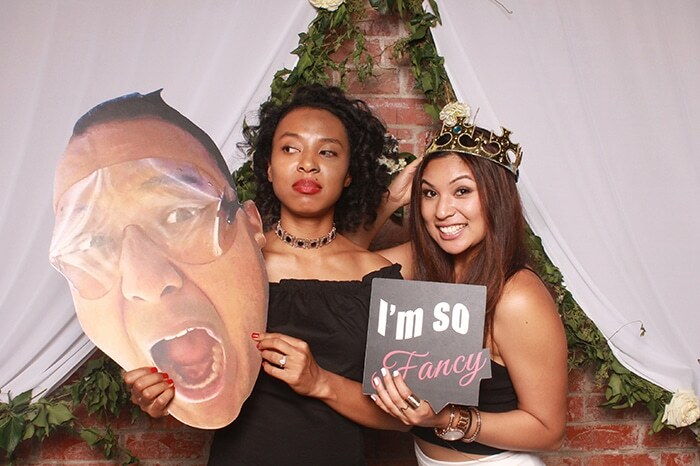 We created these custom prop heads for hilarious results both in and out of the photo booth. 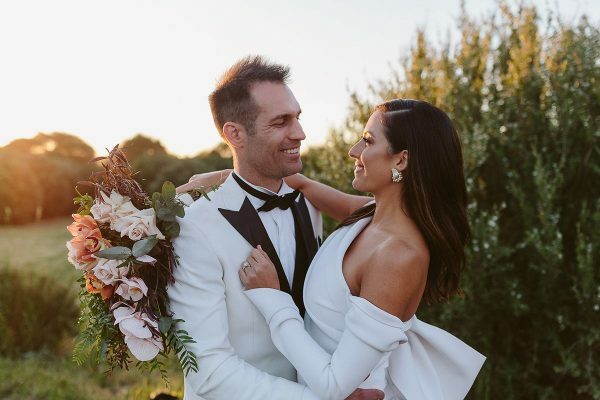 A great way the couple can ‘make it into the photo booth shots’ without being there too. They are lightweight and durable. Perfect for any photo opportunities! 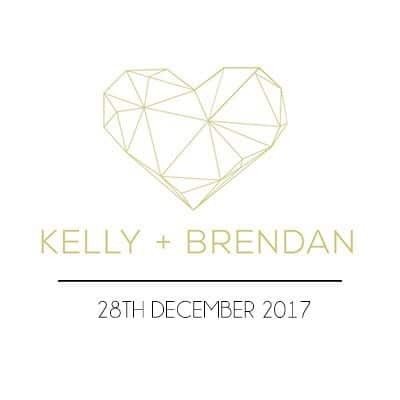 Speak to us to see how else we can personalize your special event. 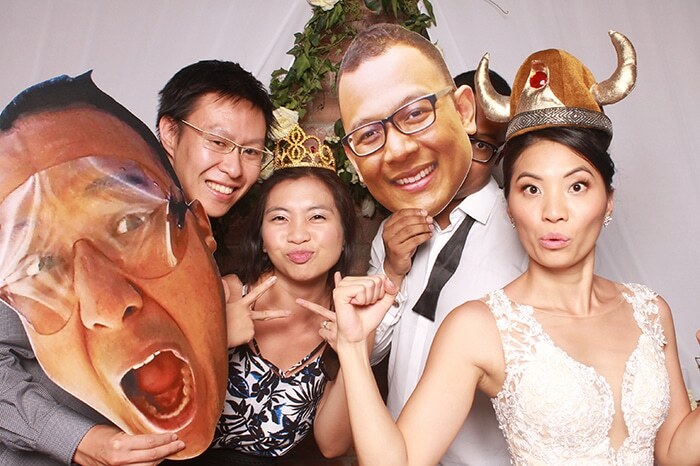 Experience the fun and entertainment with our open style VIP photo booth for hire. 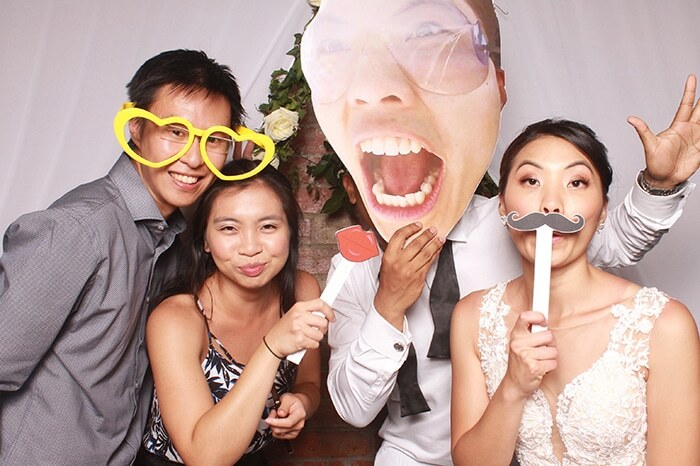 Why hide the fun behind a curtain, our open photo booth shares all the fun with everyone! It captures more than just head shots and fits more people so theres more smiles! We make creative photo designs and our cheerful team are helpful. So start practicing your poses and pouts, contact us now for your event!